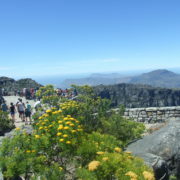 This Private TABLE MOUNTAIN and CAPE POINT Tour is the perfect activity to do if you have limited time available. 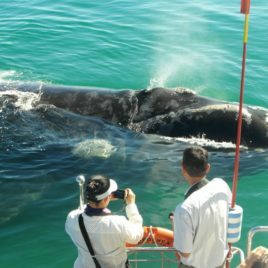 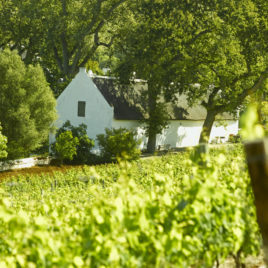 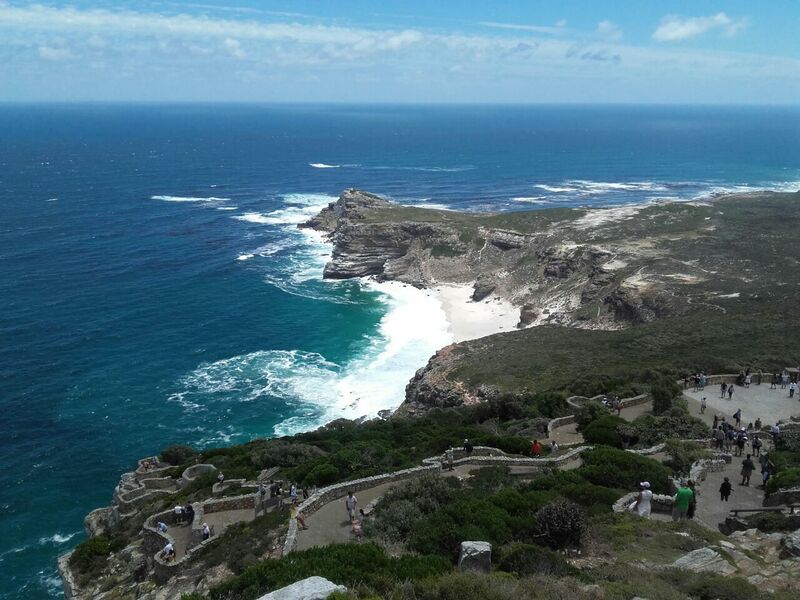 We have specially combined two of the world’s most iconic landmarks into a Full Day touring experience which covers great distance allowing you to see and experience as much of the Cape as one can in a single day. 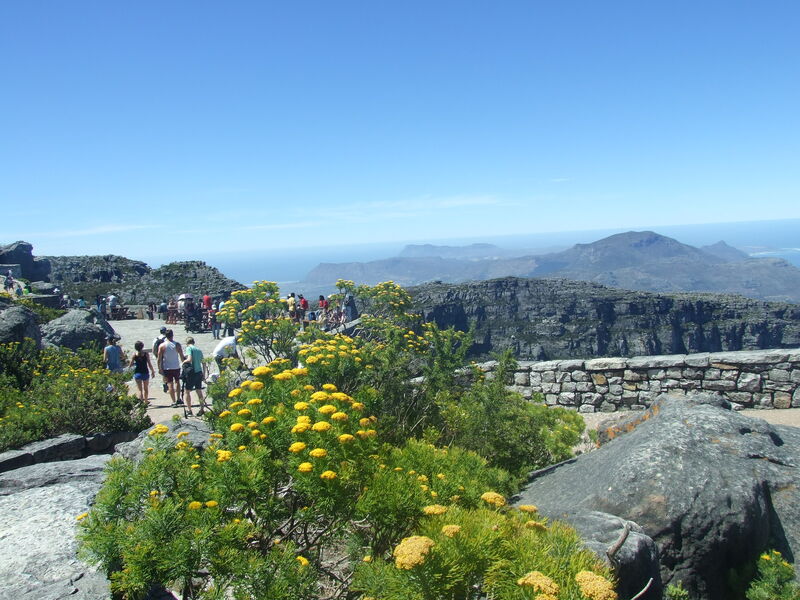 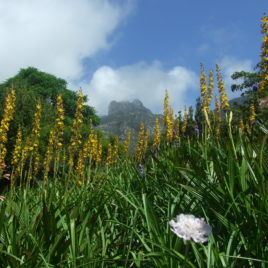 An early start takes us to the summit of Table Mountain where the circular walk is highly recommended, affording you views across the Cape Flats towards the Winelands as well as the Atlantic coastline all the way to Cape Point. 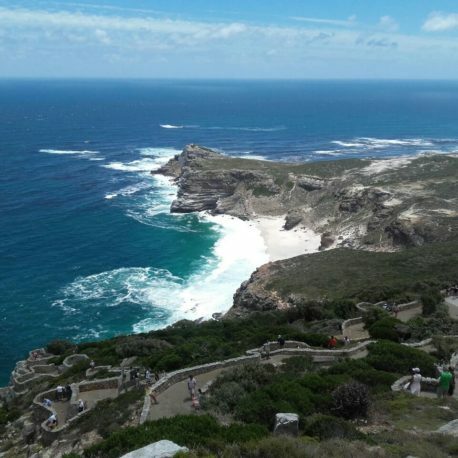 After Table Mountain we proceed along the Atlantic coastline to Hout Bay fishing harbour and then Chapman’s Peak drive with its panoramic views. 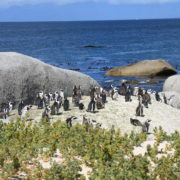 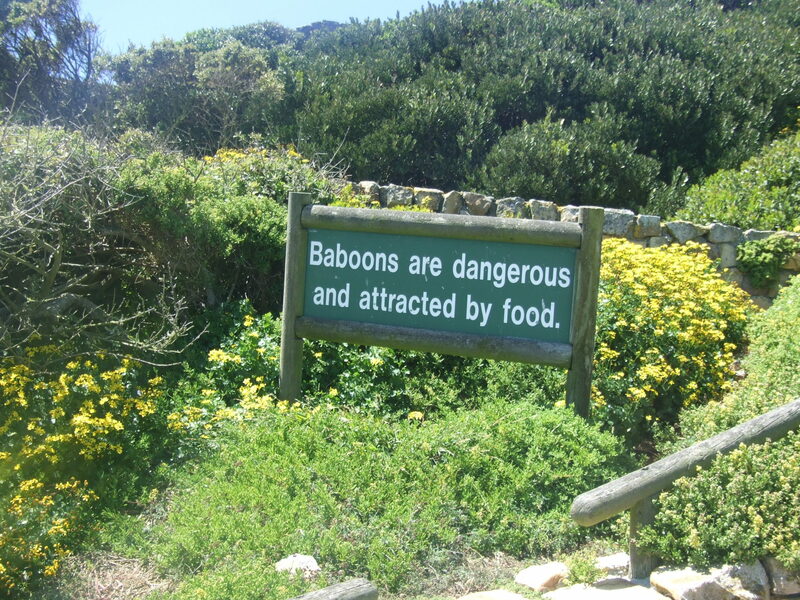 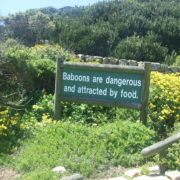 We pass through Simon’s Town and visit the African Penguins at Boulders Beach before arriving at Cape Point for lunch. 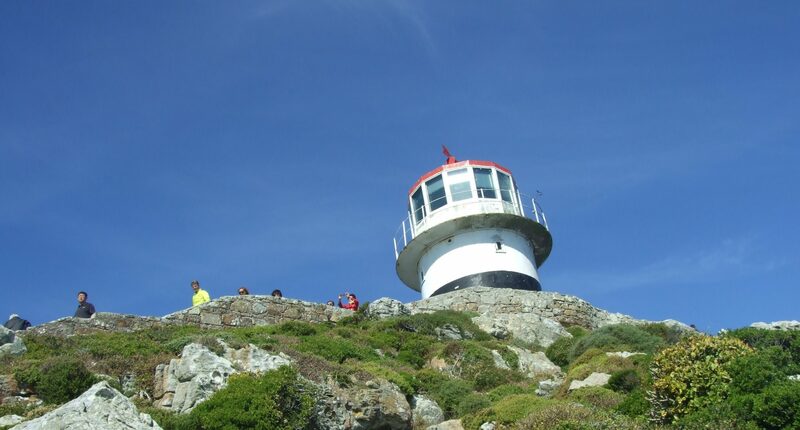 After lunch we take a scenic walk to the old lighthouse, and if you are up to it, there are a number of great short walks to enjoy. 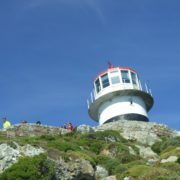 The walk from Cape Point Light House to the Cape of Good Hope is most popular. 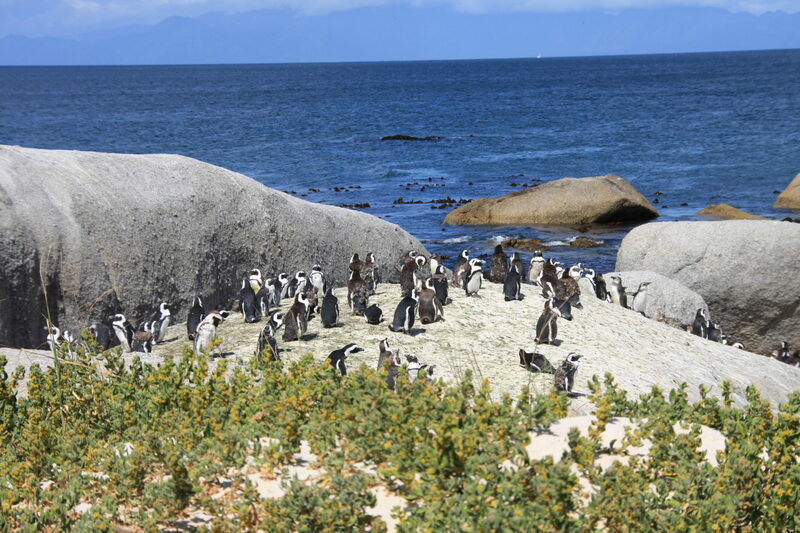 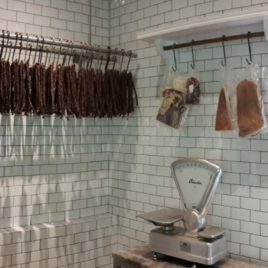 The trip back to the City is along a completely different route travelling through seaside towns with plenty of spectacular scenery before arriving at Cape Town in the late afternoon.